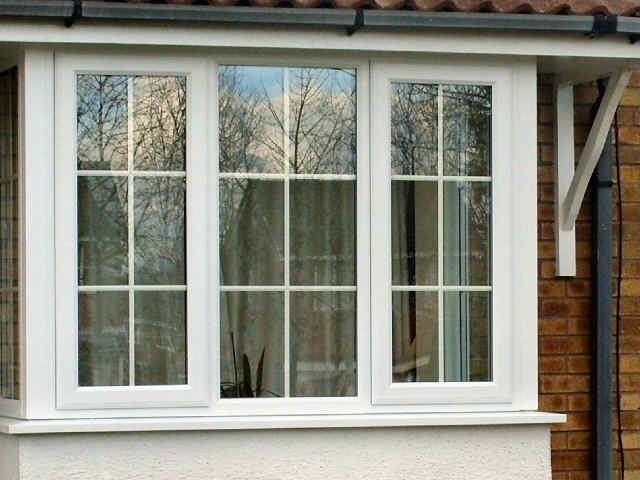 Offering a professional replacement Double Glazed Unit Service throughout Milton Keynes & surrounding area's. Double glazed sealed units get broken, break down and become misted up, we realise that you, our customers require a fast efficient and speedy service and as Milton Keynes double glazed unit installers we understand this and can replace a double glazed unit on an express service the same day or next day, all toughened glass double glazed units generally take 2-3 working days as the glass must be treated. Double glazed clear and frosted glass sealed units are supplied and fitted. Other non-stock items can be also ordered on an express service so that you, the customer, know that your double glazing repairs will be completed as soon as possible with minimum inconvenience. We are able to supply and fit a new double glazed sealed unit the same day assuming you telephone early enough and the glass does not need to be toughened safety glass, we can measure and manufacture the uniyt at our factory, ship oyut to the local glazier that covers your area and have this installed all within the same day. As well as offering a first class Milton Keynes double glazed unit and boarding service we are also able to provide you with FREE estimates and advice, supply and fit all types of single and double glazing, mirrors and roof panels. Double glazing for all your needs!